Join our canvass this weekend with @SeattleDSAM4A! This is the perfect event for new members and socialism-curious people. SDSA will lead training and everyone will have a buddy. Feel free to RSVP on Facebook. We will be meeting at Centennial Park at 1130 208th St SE, Bothell, Washington on Saturday, March 30th from 10:00AM-2:00PM. 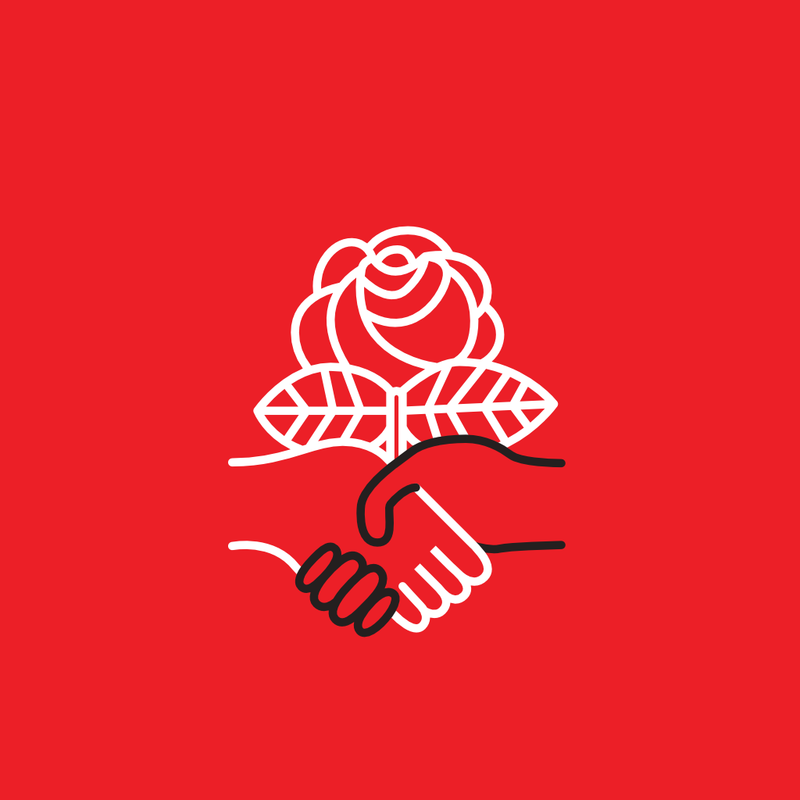 Members of the Snohomish County DSA who are interested in getting involved in Medicare for All organizing are invited to join the M4A Committee for a meeting On March 3rd from 2PM-3:30PM in Mountlake Terrace. We’ll discuss the new M4A house bill, canvassing, and our overall goals. Email info@snocodsa.org for the meeting address.